Durable blinds that don’t come between you and a great view. 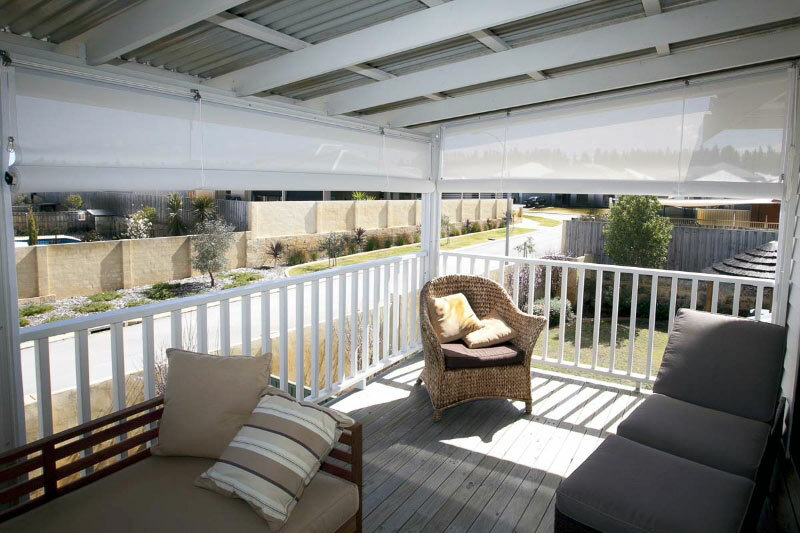 We carry a variety of outdoor rope and pulley blinds in Perth. These easy to operate, attractive blinds are perfect for patios, decks, and balconies in your home or business. 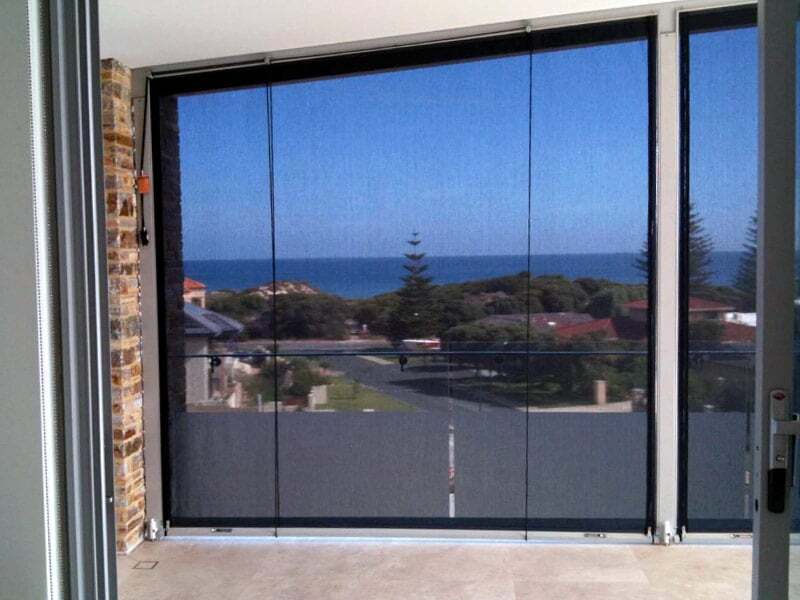 We offer custom-made locking baserail blinds to your exact size specifications. Have a material or look in mind? Bring it into our showroom and our friendly team will tell you what we’re able to do. Have questions about locking baserail blinds? Get in touch with Vision Decor today! More information coming soon! In the meantime, check out our blinds gallery. Can be made with doorways or split for easy access. Gabled or curved patio, no problem our blinds are custom made to measure to suit those difficult and tricky areas.